Jessica Roberts grew up surrounded by dogs, quail, chickens, sheep, goats, rabbits and a donkey who’d bite holes in your clothes if you weren’t careful. 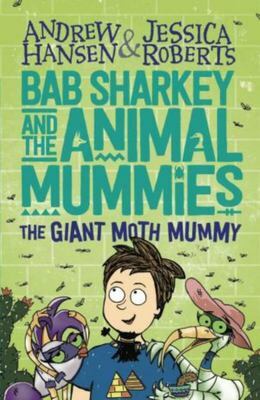 In Egypt, Jessica got the idea for Bab Sharkey and the Animal Mummies when she saw real mummified animals in a spooky museum. 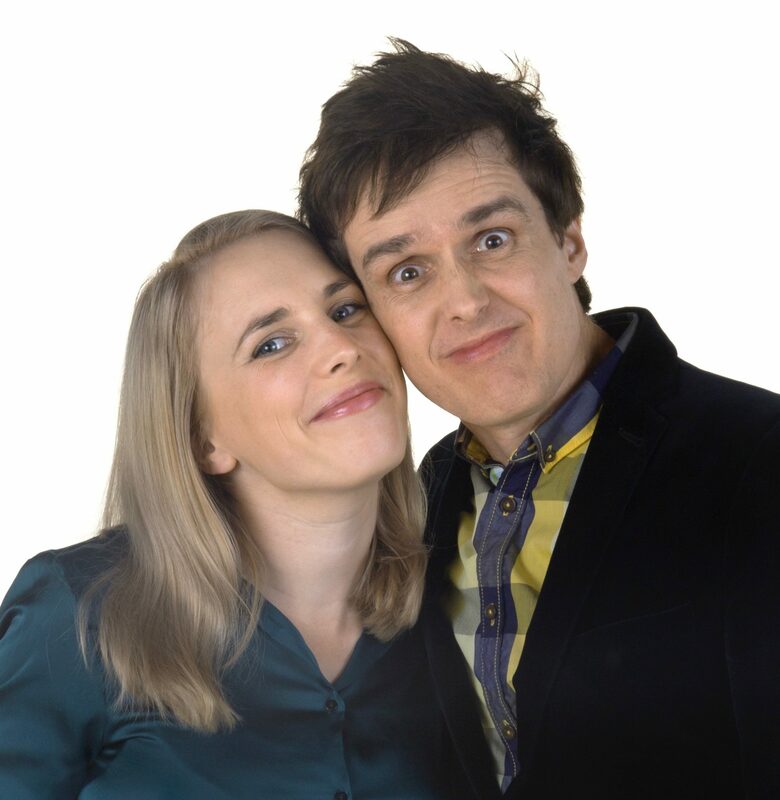 Jessica and co-author Andrew Hansen have delighted children around Australia with their hilarious books about animal mummies. Their live presentation features suspenseful readings, daft songs, live illustrations, and glimpses into the strange customs of ancient Egypt.